Wymondham is 22 miles north-east of Leicester and 7 miles east of Melton Mowbray. 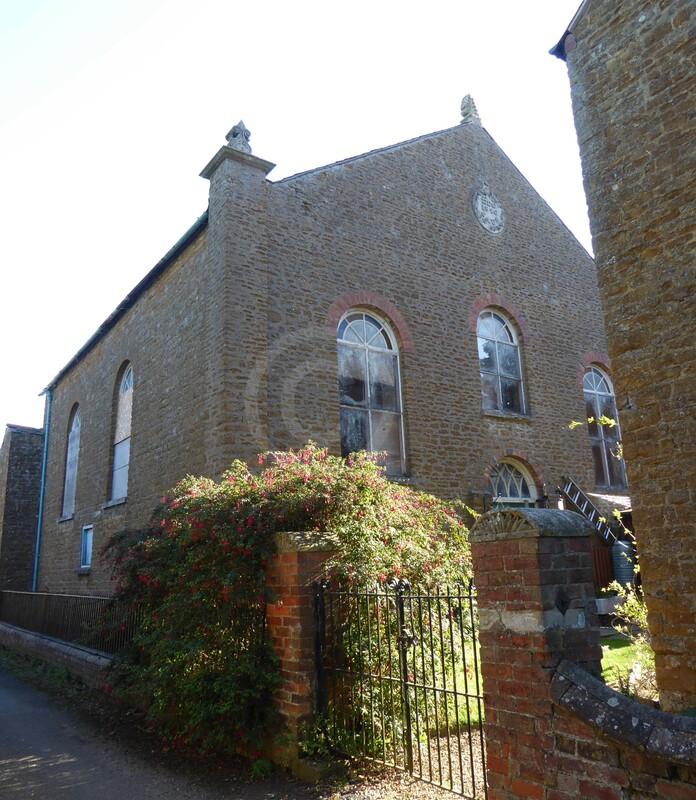 No response from Wymondham survives to the Meeting House Return of 1829, and it is possible there were no nonconformist congregations meeting in the village at that date. A congregation of ‘Independents’ met in a chapel exclusively built for worship in 1840 that cost £800 to construct. The road where it was built became known as Chapel Lane. At the same time, a minister’s house was also built. 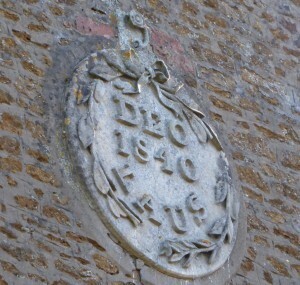 In 1846 a girl’s school was described as being attached to the chapel. In 1851 the ‘Independent or Congregationalist’ chapel (as described by its minister William Palmer) provided 90 free seats and 130 other seats. The congregation on Sunday 30 March that year could attend two services: one in the morning had 65 worshippers, and one in the evening had 77. The chapel had a Sunday school with classes held in the morning and evening with an attendance of 47 and 21 scholars respectively. No average congregations or Sunday school attendances were reported. The evolution of the name of this denomination is evidenced by the description of the chapel as ‘Congregational’ in 1881. The manse was built just next door. According to the excellent village website, it went out of use in 1959. 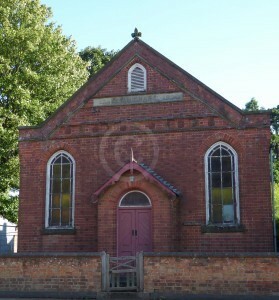 A Wesleyan Methodist chapel was built in Wymondham in 1841 in a small road to the south of the main road thorough the village, just off Spring Lane. By 1851 the congregation appears to have split into two groups, both saying they met in a Wesleyan chapel, but each quoting a different building size; one group called itself ‘Methodist’ rather than ‘Wesleyan’. Nationally, a group known as the Wesleyan Reformers had seceded from the Wesleyan Methodists in 1849, and some of the Wymondham Wesleyans may have shared the views of the reformers. 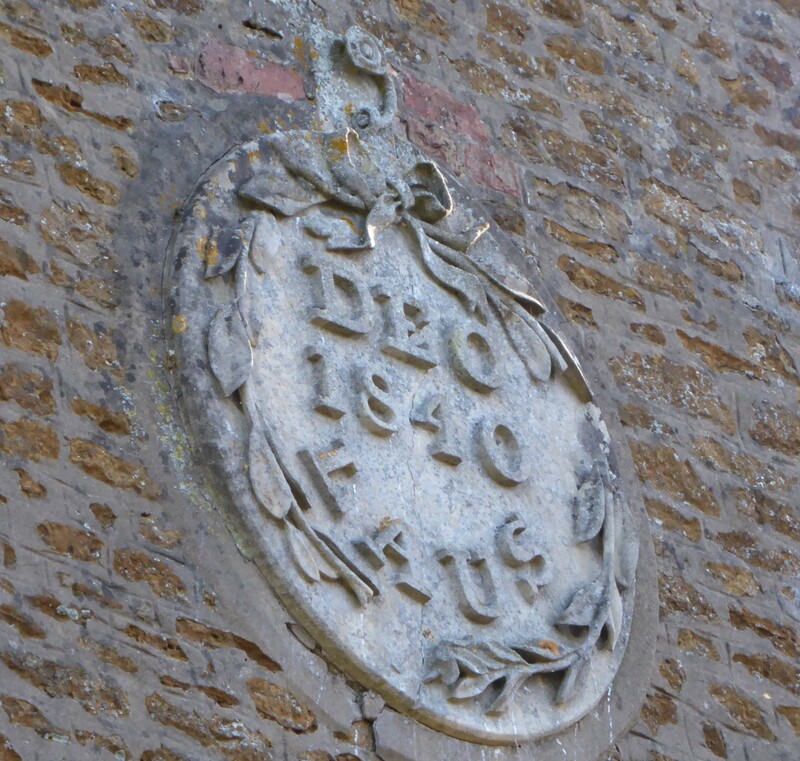 A group of 60 people, calling themselves Wesleyans, say they met for worship on the morning of Sunday 30 March 1851, in a Wesleyan chapel in Wymondham which they said had been erected ‘several years’. 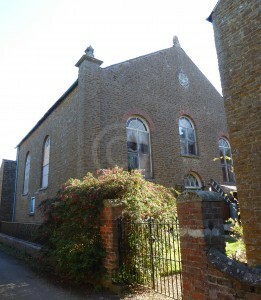 The building was used purely as a place of worship and as a Sunday school, and had 73 ‘free’ and 104 ‘other’ seats. Their Sunday school was attended that morning by 37 scholars. They had no services or Sunday school in the afternoon or evening that day. Their return mentions an accompanying letter, which unfortunately does not appear to have survived, as it could throw more light on this congregation. The signatory was Jos. Chamberlain, who does not say what position he held in the congregation. A second group, which referred to its denomination simple as ‘Methodist’, met in a building they also called the Wesleyan chapel, which they said was built in 1841. Their services were just in the afternoon and evening, and it is therefore possible they were sharing the same building as the other group, which did not meet in the morning, or perhaps they used just part of that building, as they say it could accommodate only 20 people in ‘free’ seats and 30 in ‘other’ seats. The afternoon and evening congregations contained 25 and 32 worshippers, respectively, and there was no Sunday school. Their form was signed by Thomas Sims, who described himself as a trustee. 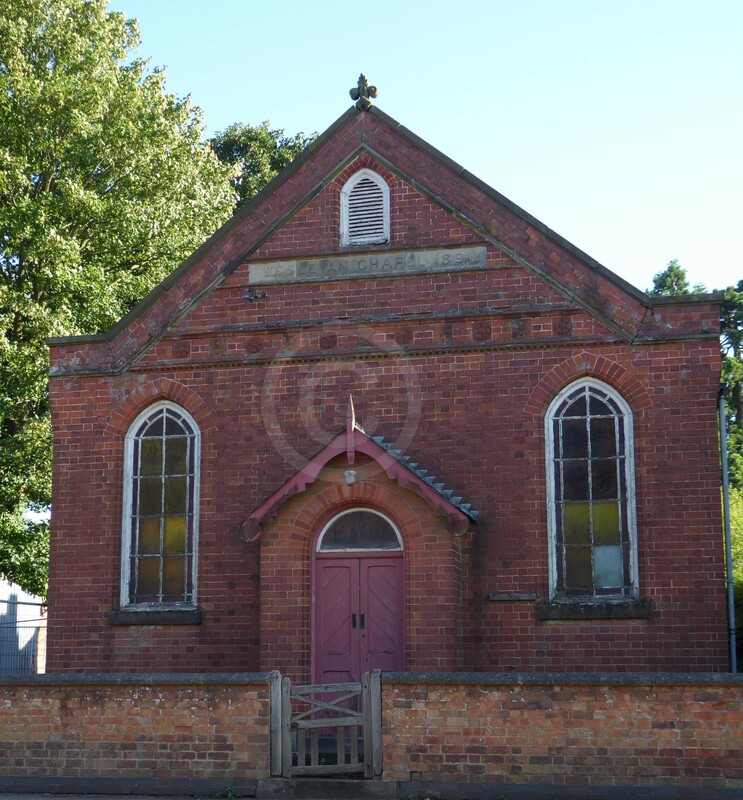 By 1855 the Wesleyan chapel was no longer in use as a chapel, and the building was purchased and converted into a school room for poor girls. A new Wesleyan chapel was built on Main Street in the village in 1891. W. White, Hist. Dir. and Gaz. of Leics and Rutland (Sheffield, 1846), p. 268. Kelly’s Dir. of Leics. (1895), p. 357.